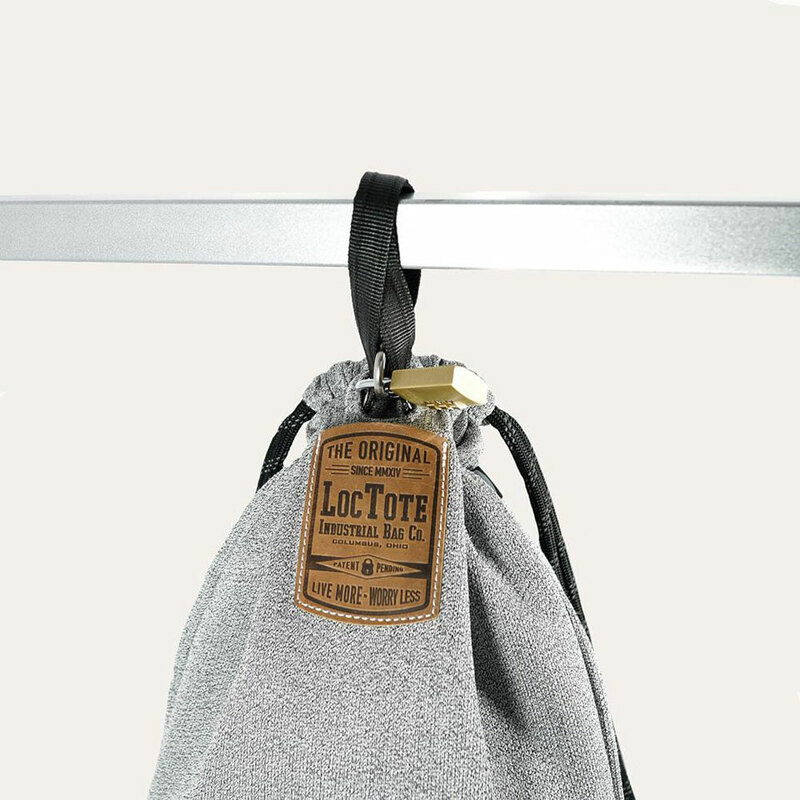 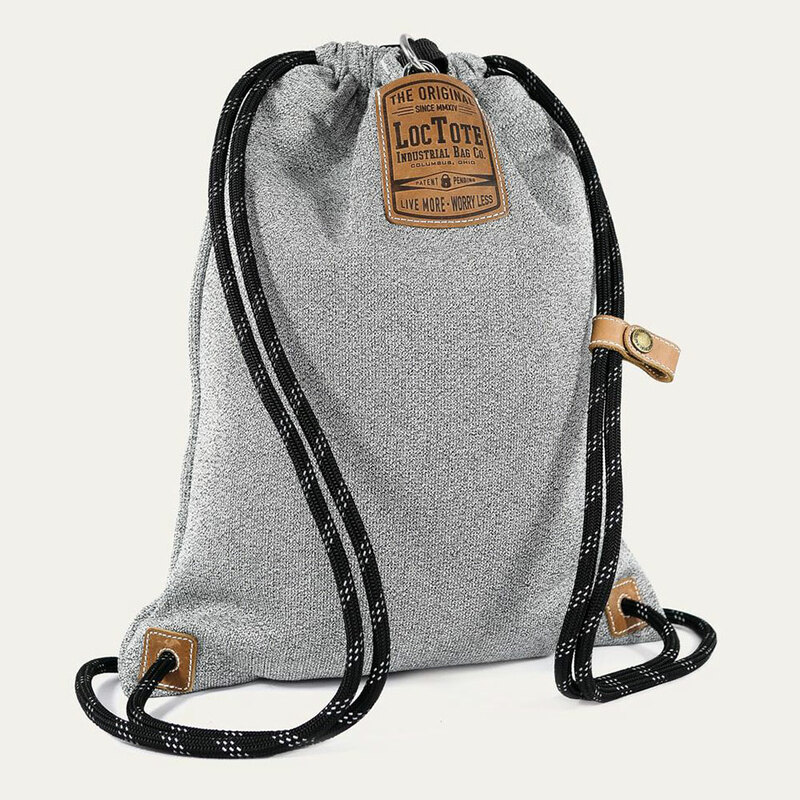 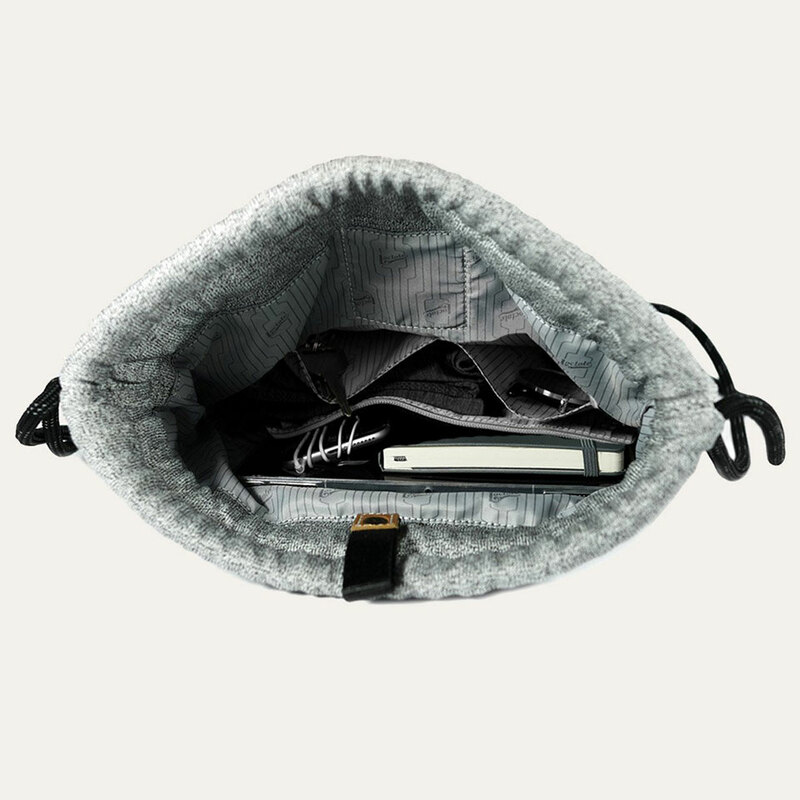 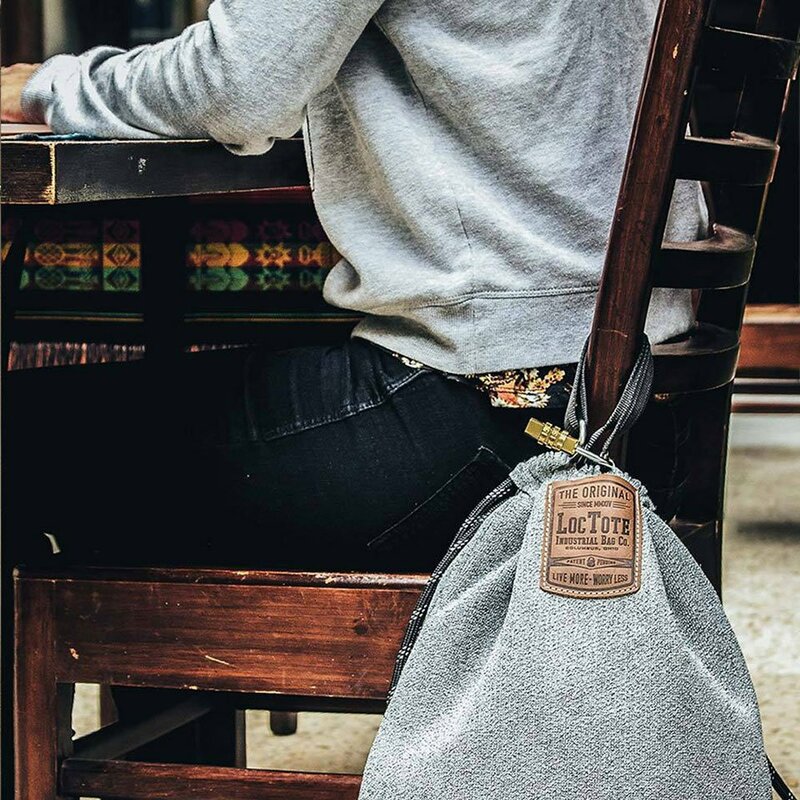 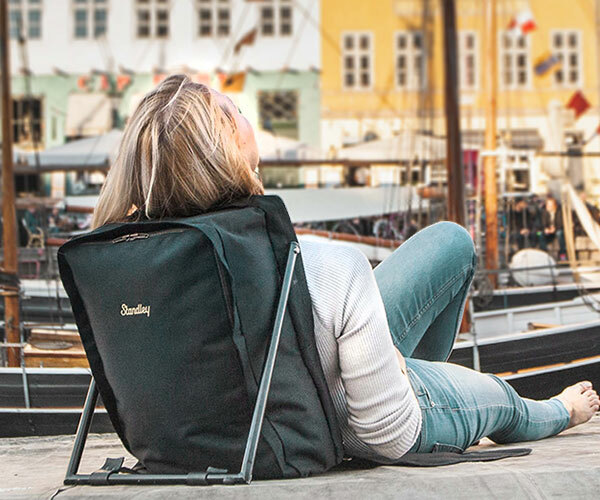 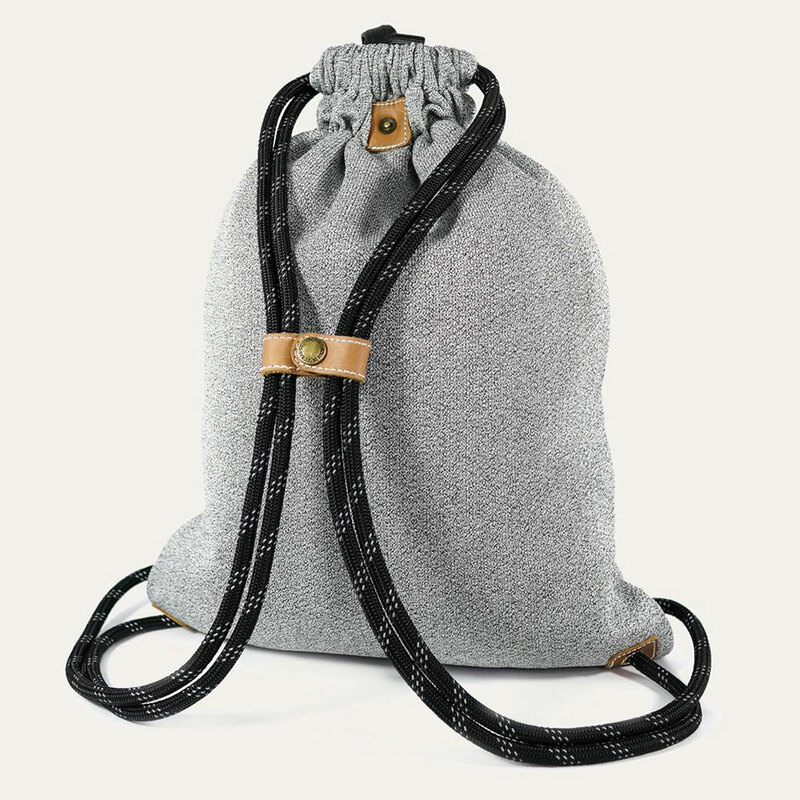 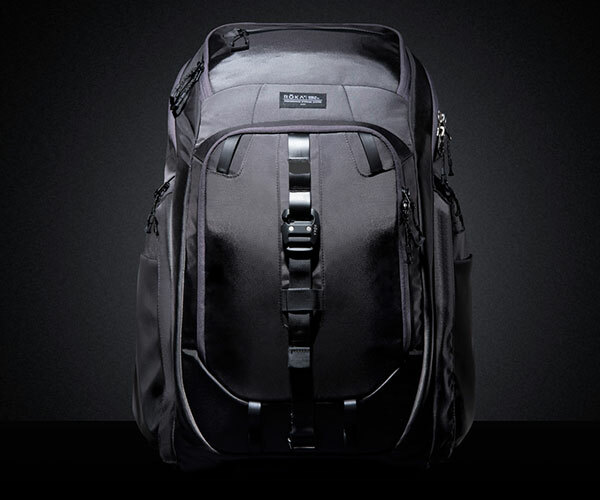 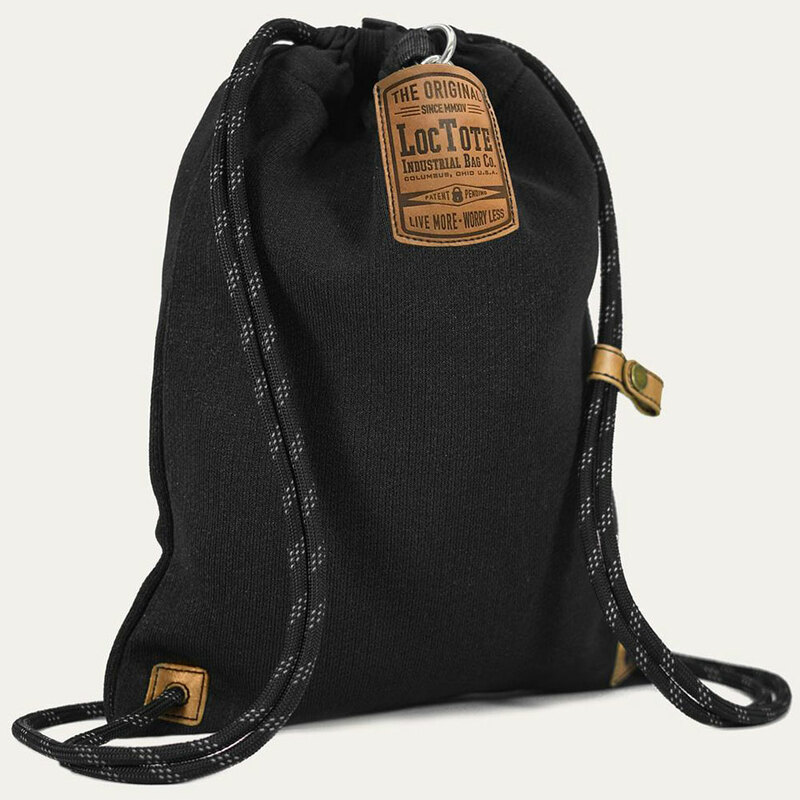 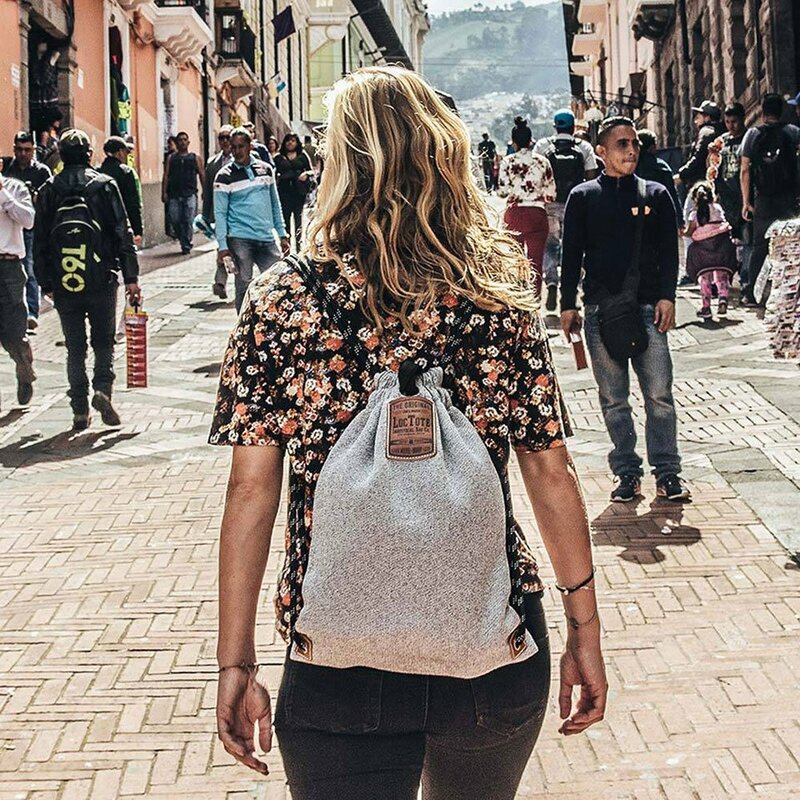 Loctote improves on its one-of-a-kind anti-theft drawstring backpack. 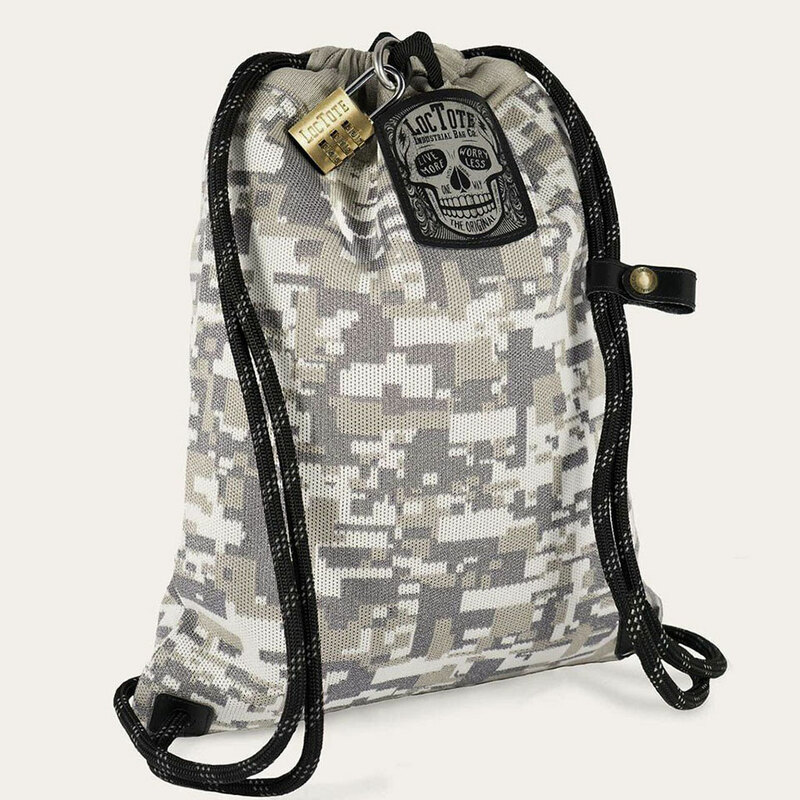 The Flak Sack II features an improved fabric that has the highest rating for slash, tear and abrasion resistance. 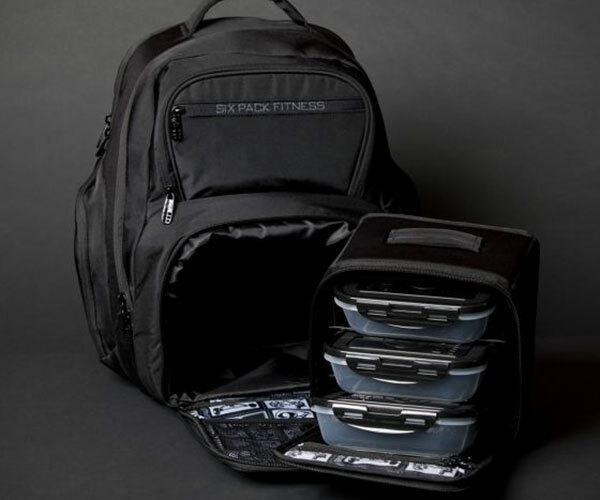 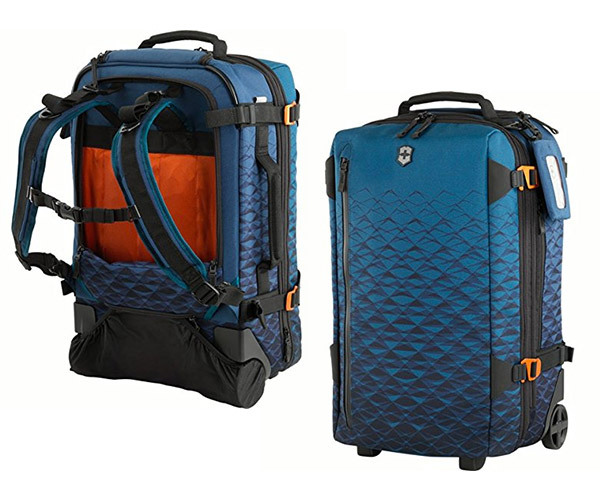 Its locking strap is steel-reinforced, and its straps are also resistant to cutting as well.